100% Privacy. We will not spam you. 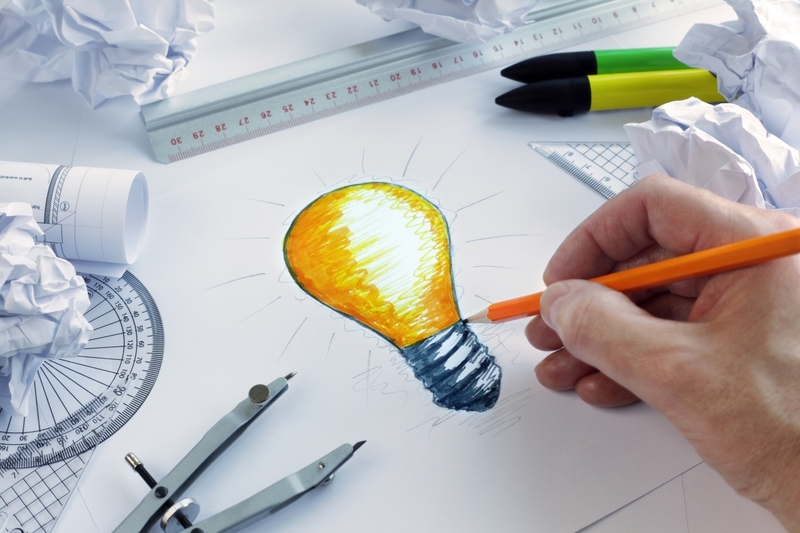 If you have an invention or trademark worth protecting, we can help you take action. Contact us today for a free initial consultation. 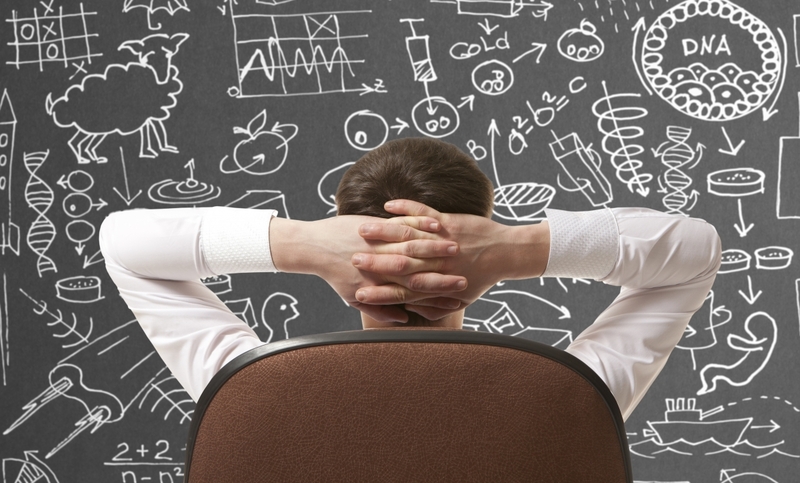 What makes your business work? The answer is simple: your ideas. So why not protect them the way you would protect any other asset of your business? At the Boston law offices of Altman & Martin, we have been providing high-quality, cost-effective patent and trademark counsel for over five decades. 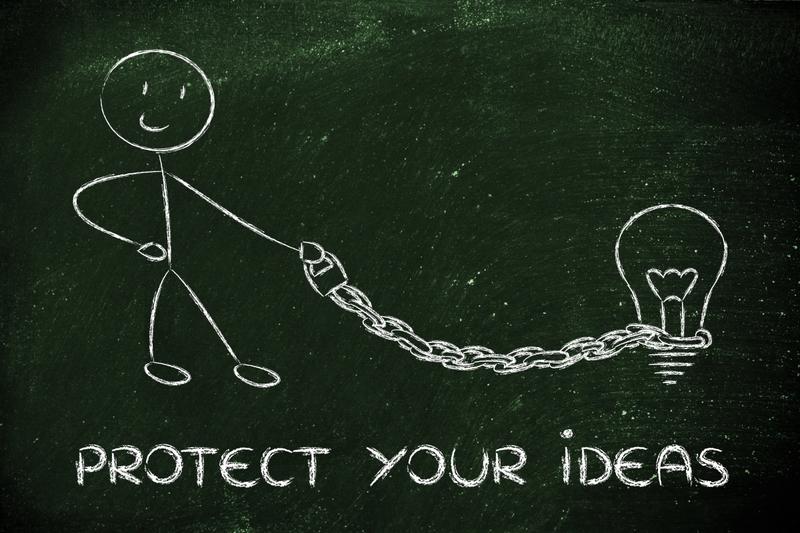 If you have an idea worth keeping, it's an idea worth protecting.